General Motors in recent weeks told Lyft it was interested in acquiring the company, according to a person briefed on the situation. 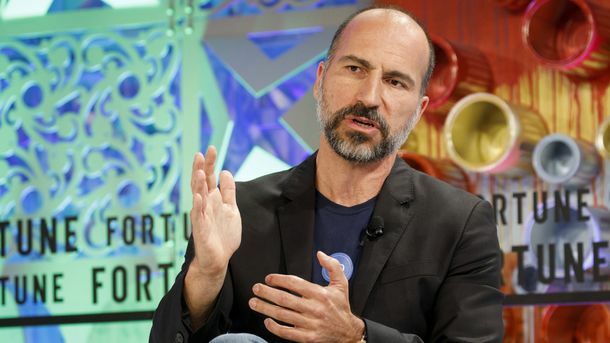 After soliciting other potential strategic acquirers, Lyft rebuffed GM’s approach and decided to raise a new funding round instead, according to two people. GM mentioned a price it was willing to pay but that amount couldn’t be learned, and it’s unclear who initiated the conversation. [Update: The price each company had in mind is here.] GM paid $500 million for a 9% stake in Lyft at the start of the year, valuing the company at $5.5 billion. GM’s president sits on Lyft’s board of directors. 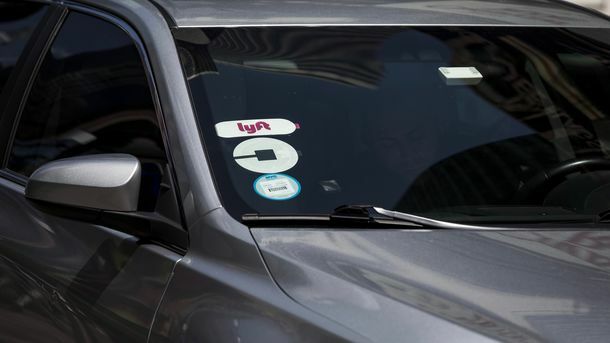 The bid signals GM’s seriousness about increasing its investment in ride-sharing, as Lyft would likely require billions of dollars in further investment. 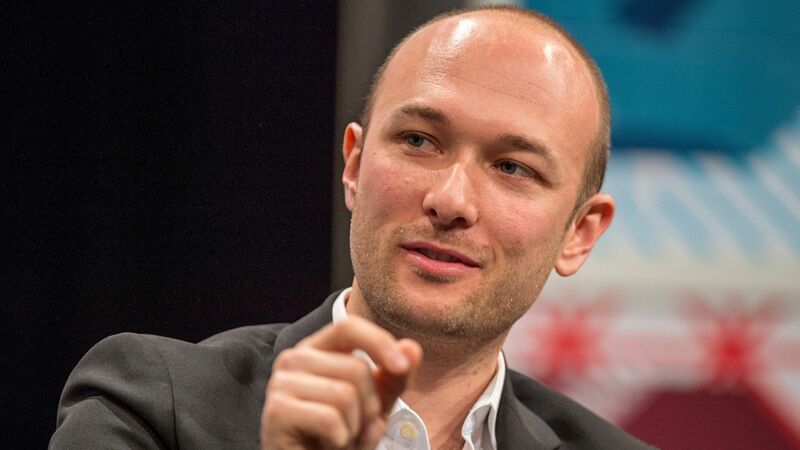 Lyft trails Uber by a wide margin overall in terms of market share in the U.S.
Lyft co-founder and CEO Logan Green. Photo by Bloomberg. 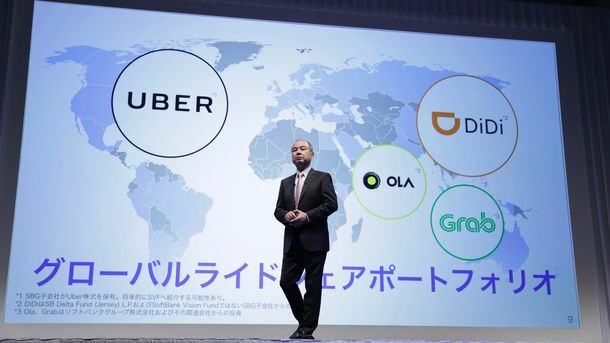 Uber investors argue there are operational, financial and technology efficiencies gained from being the No. 1 player.